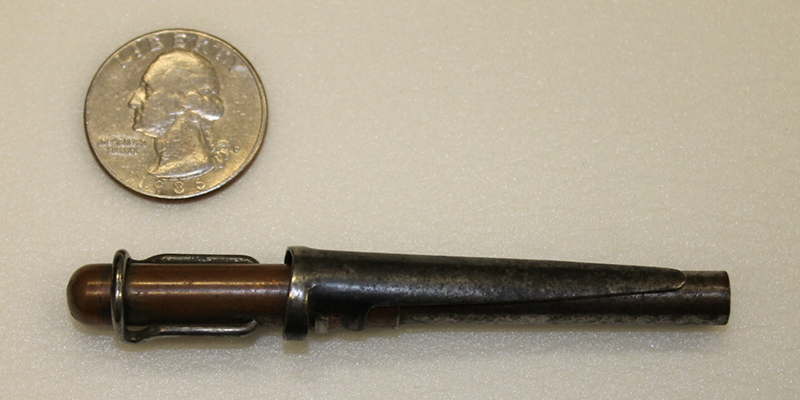 The T1E1 Stinger Gun makes up part of the US Army Core Collection held at the Museum Support Center at Fort Belvoir, Virginia. Well before the Allied invasion at Normandy, Allied strategy placed covert operatives into enemy-held areas in France to assist the French Resistance to disrupt German lines of communications and supply before, during, and after Allied operations at Normandy on June 6, 1944. 1For details on the Jedburgh Teams, see Major General John K. Singlaub, US Army (Ret. ), and Malcolm McConnell, Hazardous Duty: An American Soldier in the Twentieth Century, (New York: 1991), p. 38-42.
www.cia.gov | What Was OSS?. 3OSS data sheet of unknown origin and date.